Hannah joined the Cornerstone Law Offices team as a Lawyer in November 2017. She graduated from Queensland University of Technology with a Bachelor of Laws/Bachelor of Behavioural Science (Psychology). She completed her practical legal training at the Queensland University of Technology and is admitted to the Supreme Court of Queensland and the High Court of Australia. 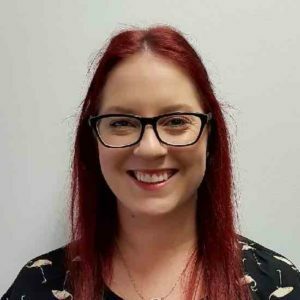 Hannah is passionate about social justice and has previously volunteered at Salvos Legal Humanitarian and Women’s Legal Service. She enjoys working closely with family law clients to ensure they receive the best possible results. I love spending time with my friends and family and finding new places to eat. I enjoy going camping and relaxing with a good book. I also enjoy going for walks on the beach and in National Parks, two of my favourite places are Noosa and Burleigh Heads.